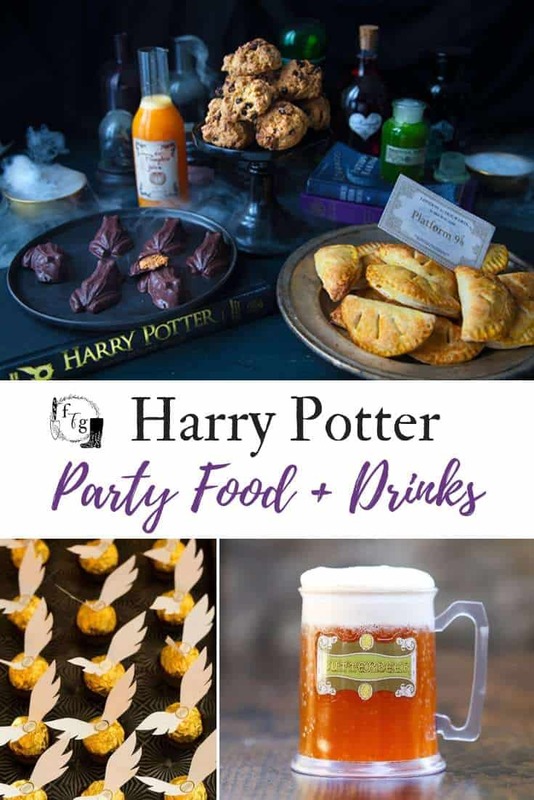 Harry Potter Party Food & Drink Ideas! I’ve been in love with Harry Potter since I was a teenager when it came out. 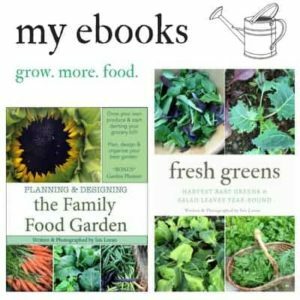 Now that my kids are getting older, they’re getting super into it too. 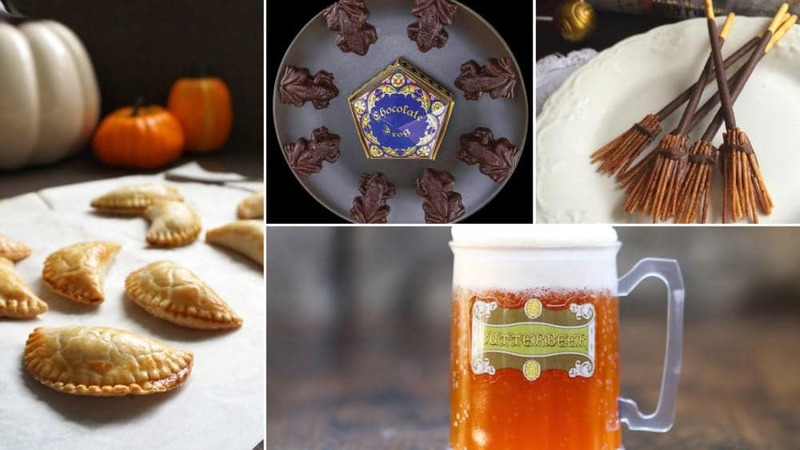 Harry Potter Parties are about creating magical fun with food. 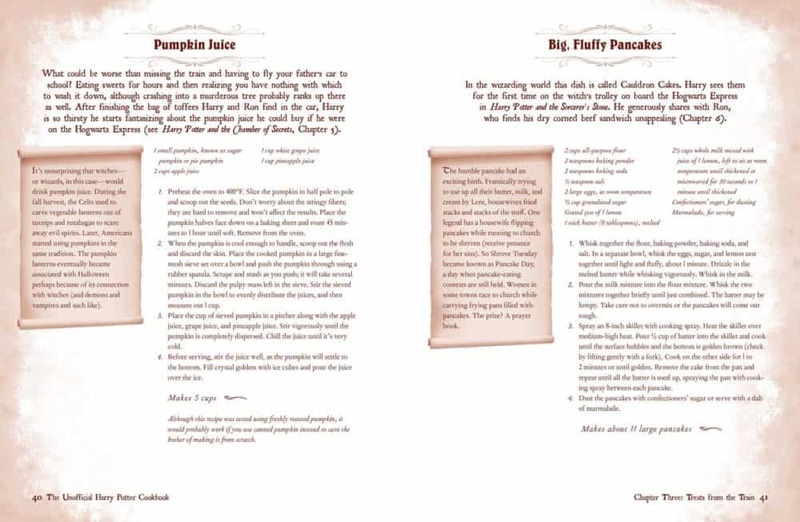 There were many great elements of food in the Harry Potter series from pumpkin juice, Butterbeer to memories of big dinners in the great hall. 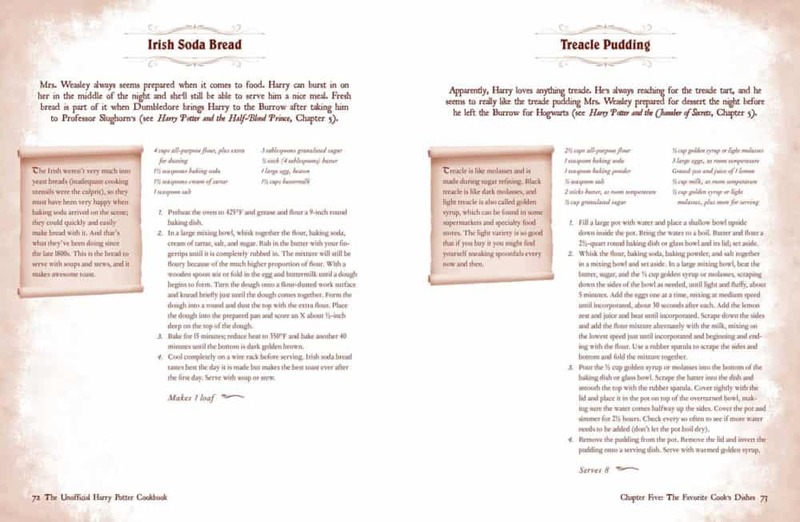 If you’re planning a Harry Potter Birthday party creating a fun menu is a must! 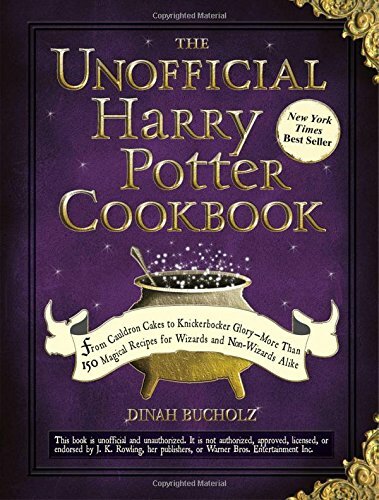 A great way to create a Harry Potter menu is with this great cookbook, which has 150 Magical recipes. 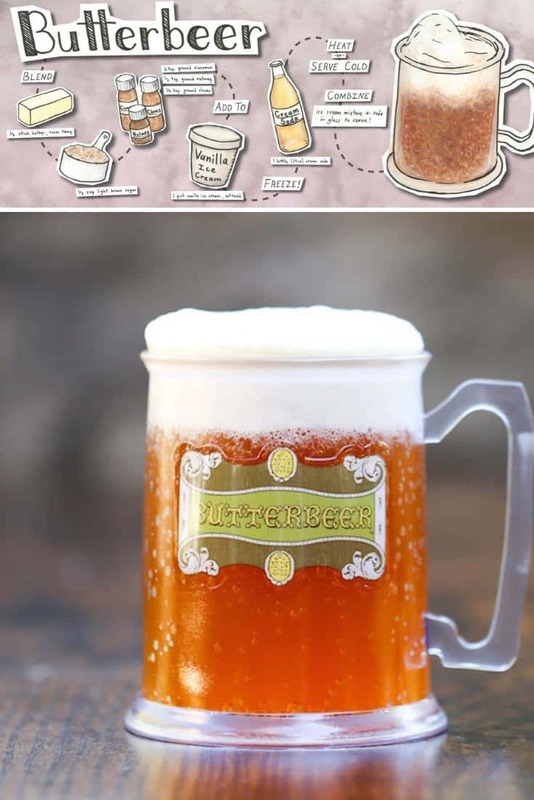 You can’t have a Harry Potter party without Butterbeer! 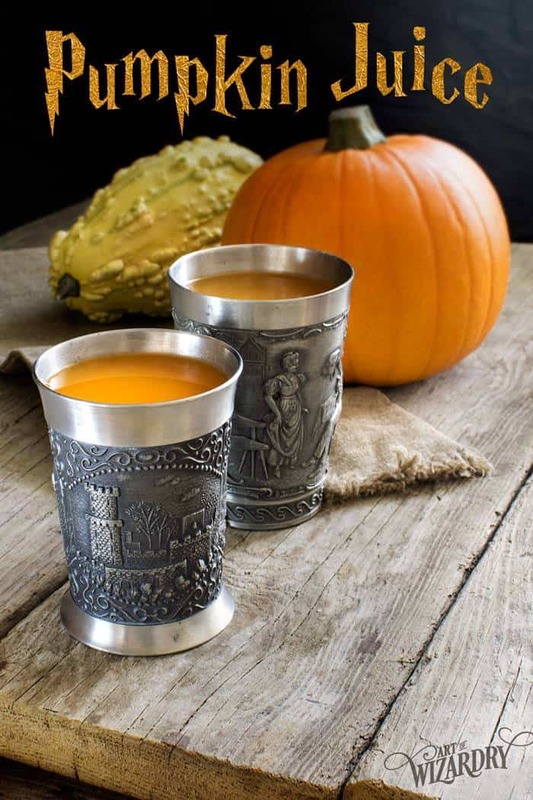 Pumpkin juice would be the other obvious choice for a party drink. There are many great adult drinks too for enjoying. My dream is to one day go to the Harry Potter theme park. 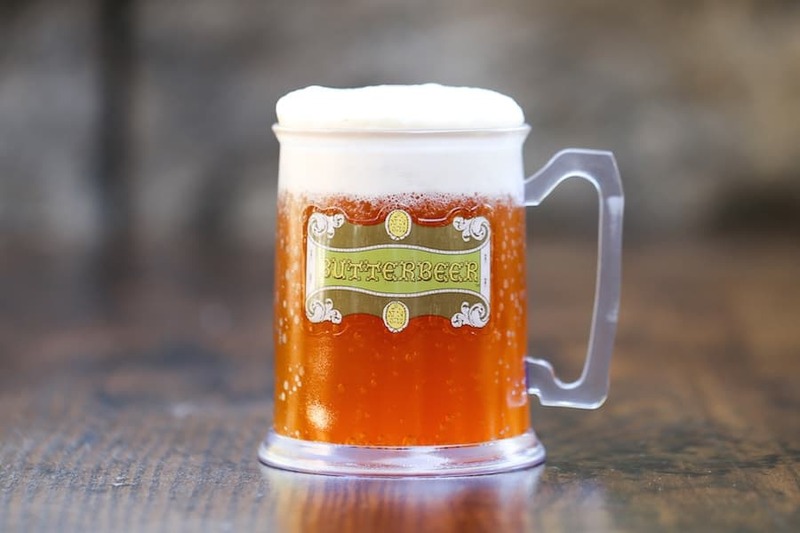 Until then I’ll enjoy the great photos like yummy Butterbeer that Salty Canary took. 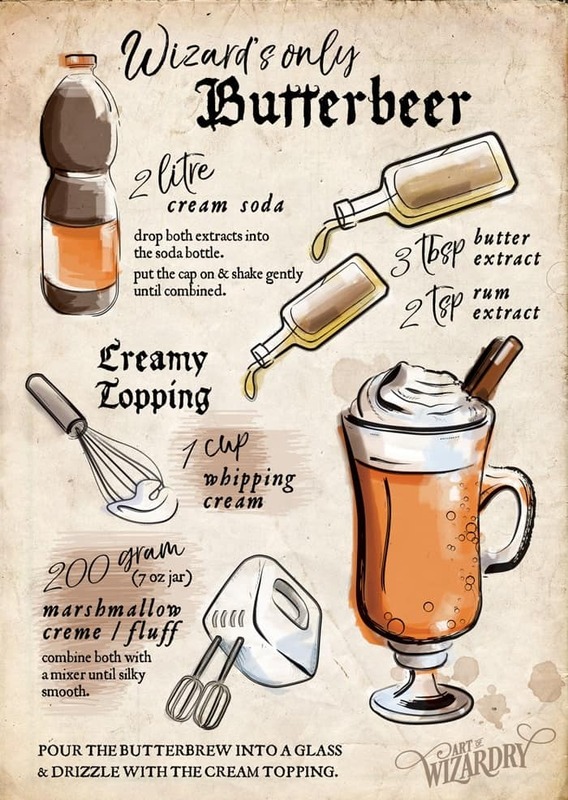 Here are two recipes for Butterbeer. One is an ADULT drink, the other is for kids. 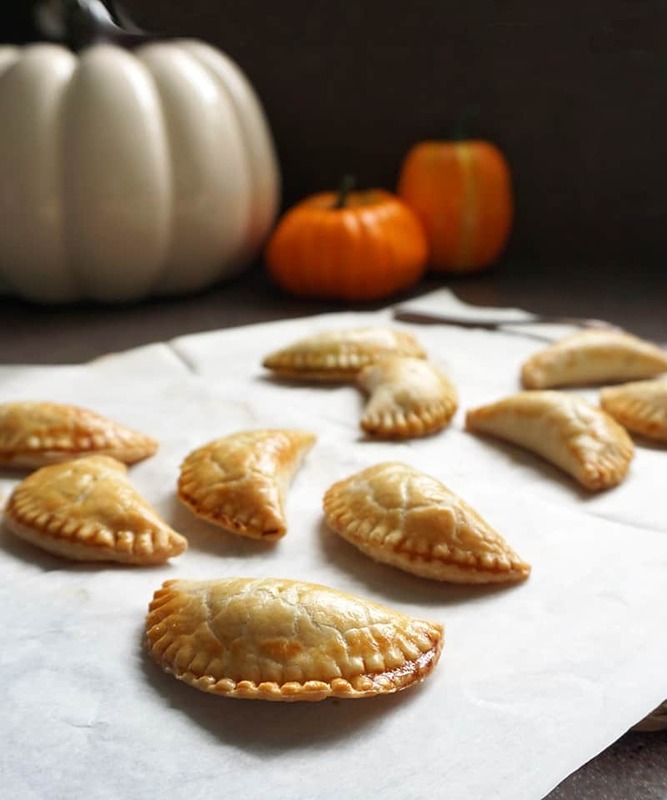 Super easy Golden Snitches from Cooking Classy. 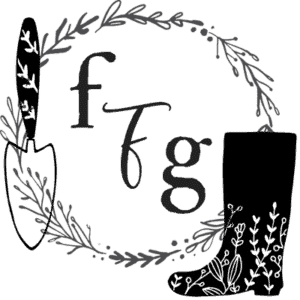 She made a fantastic Harry Potter themed party so check out all her great ideas! 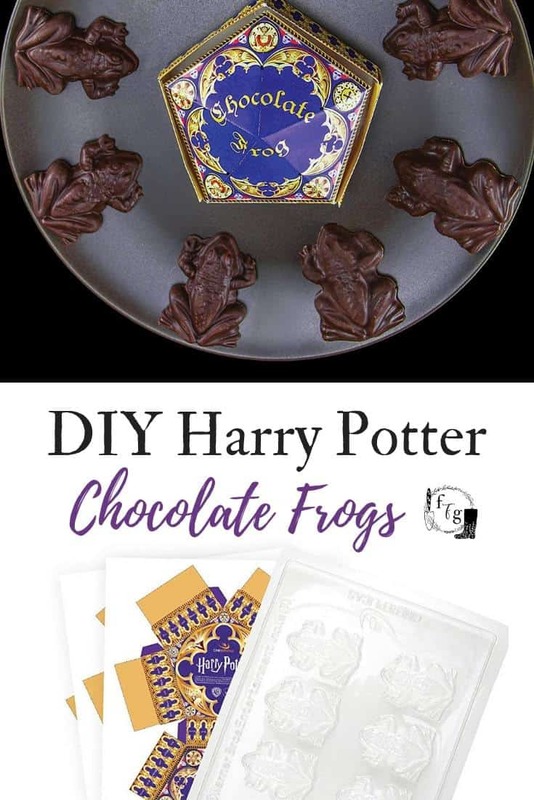 It’s super easy to make Chocolate frogs with these Molds. They even come with the boxes! 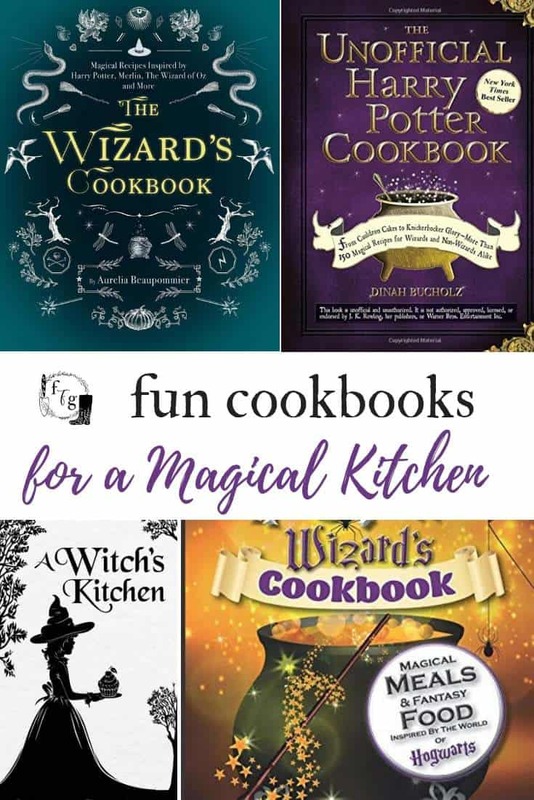 It would make the perfect Harry Potter take party take away for a kids Harry Potter party. 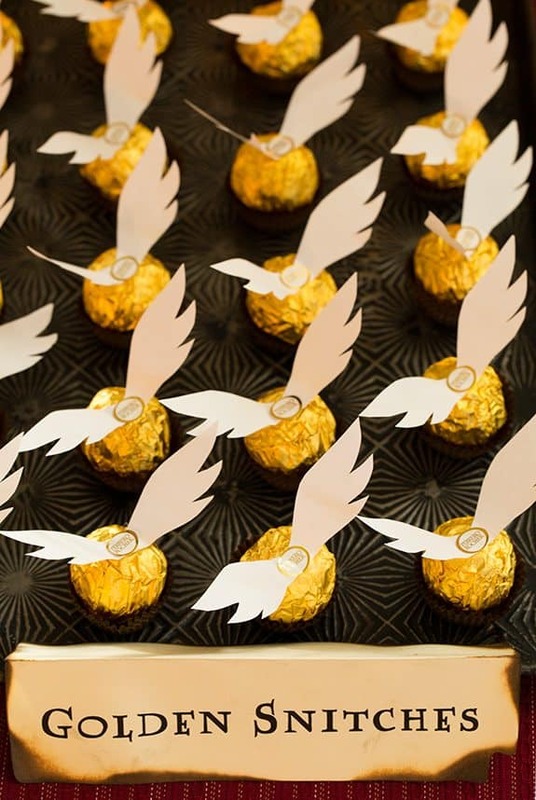 Have you made a Harry Potter themed party?